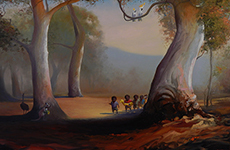 Cooee Art Gallery is Australia’s oldest exhibiting Aboriginal fine art gallery. Its regular exhibition program includes solo shows by important living artists and thematic curated exhibitions. 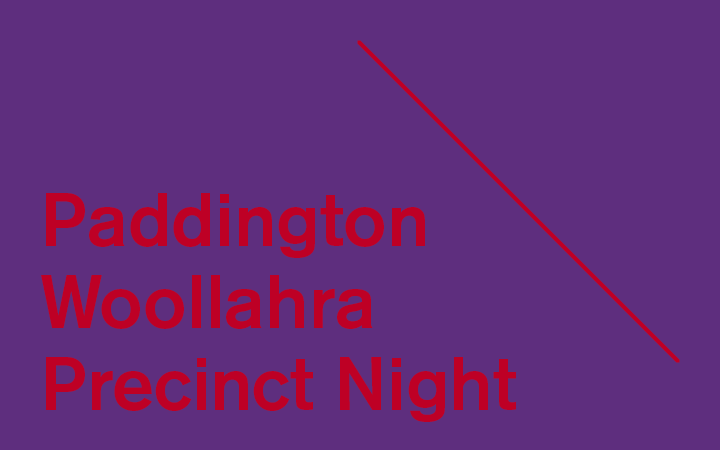 Now with two convenient locations at Bondi Beach and Oxford Street Paddington, its extensive stockrooms cover a wide range of regional styles with more than 3000 works of art by over 150 individual artists. 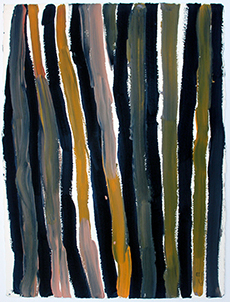 The gallery specialises in historically important bark paintings, 19th and 20th century artefacts, and early desert boards, as well as high quality contemporary Aboriginal paintings, sculpture and limited edition fine art prints. 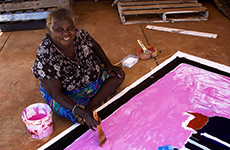 Since it opened in 1981, the gallery has staged more than 400 Indigenous art exhibitions in Australia and overseas involving individual Aboriginal artists and community groups.